No investment originates without any risk. Risk and returns go hand-by-hand. Money market mutual funds are no exception. However, the benefits and kind of investment options that MMMFs furnishes are exceptional. So, here in this blog, I shall be covering in detail around various risks that any investor may face. Risks especially while investing in money market mutual funds. Moreover, I will also keep suggesting ways to mitigate such risks. 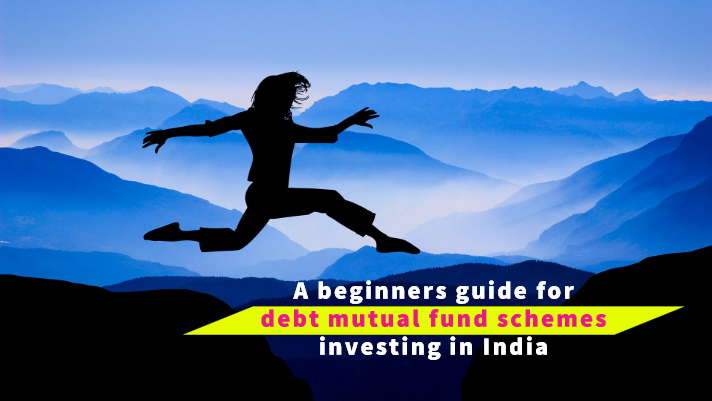 This will help you minimise your chances of making a loss on any investment in MMMF schemes. More precisely, going further, I shall be covering risks involved in MMMFs from a retail investors point of view. Extending the risks, I will also include discussions on the basic disadvantages inherent to such an instrument. One of the most fundamental issues with any kind of investment is timing. So, will elaborate, when to get in and when to get out of such investments. A systematic investment plan is a great tool for investors. 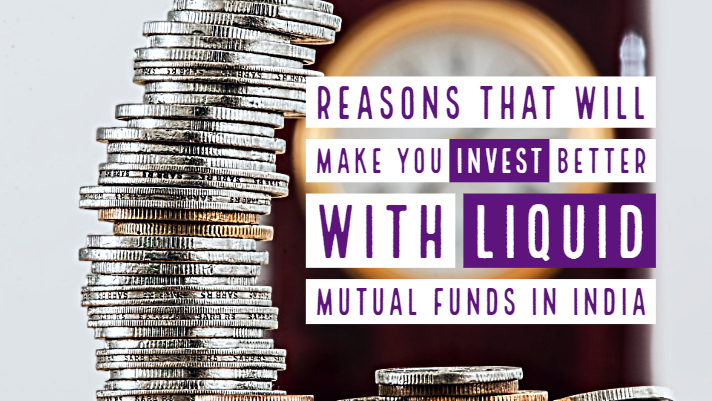 Accordingly, I plan to include why SIP should be your go-to avenue in MMMF scheme investments. But before I start let us have a brief discussion on why we need any short-term investment option at all. Do retail investors need any short-duration investment vehicle? Well informed investments for a small investor give them the liquidity and flexibility options. These options help them to utilise their funds for their vivid but key requirements. These requirements are most sought after in the present times. Money being scarce resource among all. Barring liquidity does not necessarily mean keeping your funds in your savings or current account only. Idle money at savings or current accounts yields much lower or no return at all. Furthermore, there are very few options available for investment of the short-term surplus funds. Options that retailers have for without blocking them for longer duration into riskier investment avenues. Furthermore, every investor is looking for liquidity and ease of management of his investments along with reasonable returns. While a retail investor has very few options in hand when it comes to short-term investing. Examples of short-term investment options are fixed deposits, short-term debt funds, mutual funds and money market instruments. The money market mutual funds come out as one of the fastest growing investment avenues in India. So arguably, short duration investment options for retail investors is the need of the hour. 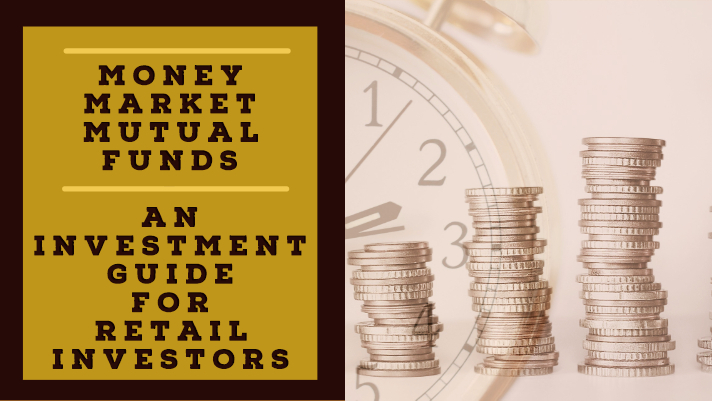 One of the widely talked about short-term instruments options for retailers is the money market mutual funds. 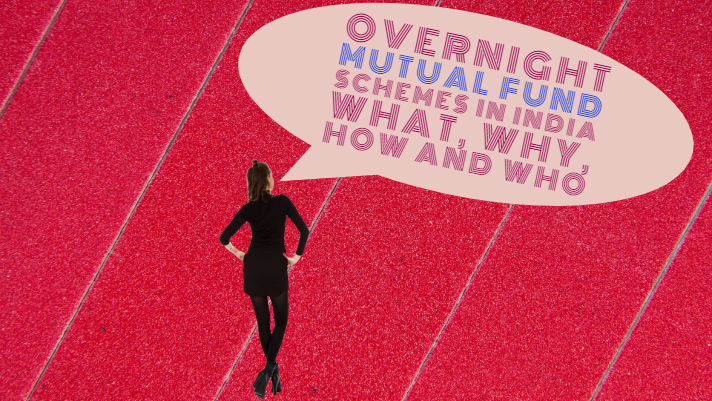 Mutual funds schemes that invest exclusively in money market instruments are MMMFs. However, for any retail investor, it is crucial to understand the pros and cons of each investment before investing. Before we dig in further on this topic, it is important to familiarise with some terms. These terms I will refer quite often in the blog. A money market is a market to buy and sell money or near money assets. In other words, it is a marketplace involving lending and borrowing of money or money related assets for a short-term to earn returns on such investments. Instruments that are the closer replacement of money constitutes a money market instruments. Money market mutual funds are one such instrument. Through these instruments, you can park your funds when you are not willing to commit them for long-term. You may need such surplus in the near future. In the simplest possible way, these are mutual fund schemes that invest exclusively in money market instruments only. 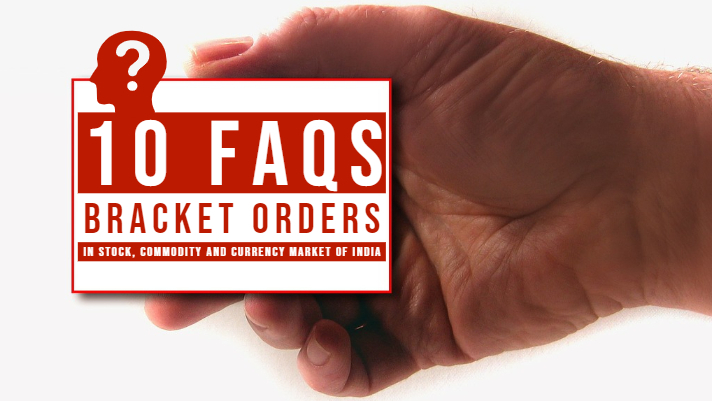 The RBI gave permission to set up money market mutual funds or MMMFs in India in 1992. However, it was the only year 2000 that the ambit of its regulation came under SEBI. These are an open-ended mutual fund which invests in short-term debt securities. It is a short-term investment avenue to entrust the surplus funds of the retail investor. Retail investors are individuals. They invest their surplus funds in different types of securities. They park funds for their own personal accounts and generally trade in smaller amounts. On the other hand, institutional investors invest on behalf of an organisation. Generally, they trade in large amounts out of a huge fund base. For example, mutual funds, pension funds, hedge funds, endowment funds etc. The risk that the issuer of the security is unable to timely pay interest or repay the principal amount. 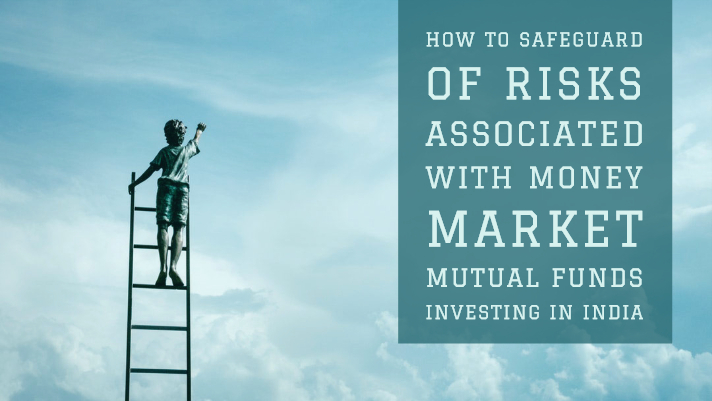 Although the money market mutual funds usually invest your funds in securities that are of high quality and save you on the credit health or from scenarios where the lender may turn the debt bad, you still stand the risk of losing your money. It is therefore important for you to know that greater the yields/returns, better the position you are in to cover or bear the credit risk. Interest rate and the prices of the instruments have an inverse relationship i.e. as the interest rates decline, the prices of the instrument increase and prices decrease with the increase in the interest rates. However, long-term oriented instruments are more affected by these fluctuations in interest rates as they have more interest pay-outs involved. It is also important to understand that any changes in the interest rate lead to a change in the NAV (Net Asset Value) of the instruments because of the change in the underlying price of the investments. Wide fluctuations in interest rates lead to another risk called the reinvestment risk. Reinvestment basically means investing your returns so you can earn interest on interest. Reinvestment risk refers to a scenario where the returns from your reinvestments earn a lower rate of interest. Lower than the rate at which the original investments were made. Let us understand this by an example, you have invested rupee 100 in an investment at 5% rate of return and you made 5 rupees as a return out of it, now you want to reinvest this return of rupee 5 but the prevalent market rate is 3% only which is less than the rate at which you invested the principal. This we call as the risk of reinvestment. You would be more surprised with this term here but yes not all but many funds may impose certain kind of fee upon selling of your investments or in some cases may also restrict the amounts you can liquidate or can impose different gates or windows to realise or sell whole of your securities in different slots. The further risk that you might not be able to sell or realise your investments at the expected fair value at the desired time is also a part of the role that liquidity risk plays. With the amount of risk-taking ability and the short-term nature involved, chances are that the returns from the money market mutual funds (MMMFs) might not be able to cope with the inflationary trends in the economy in long run and thus the return in your hand might not prove to be real return in true terms as and when the inflation effects take over or in other words, inflationary trends can eat away the returns you make from these short-term investments. We discussed in the interest rate risk above about how the price of these instruments tends to fluctuate with the fluctuations in the interest rate and thus you may end up in a situation where the price of your investments falls below your initial invested price and thus leading to negative returns and may in some case impact your principal amount as well. Therefore, your purchasing power suffers as the rise in inflation is closer or higher than your actual average return from the money market funds. 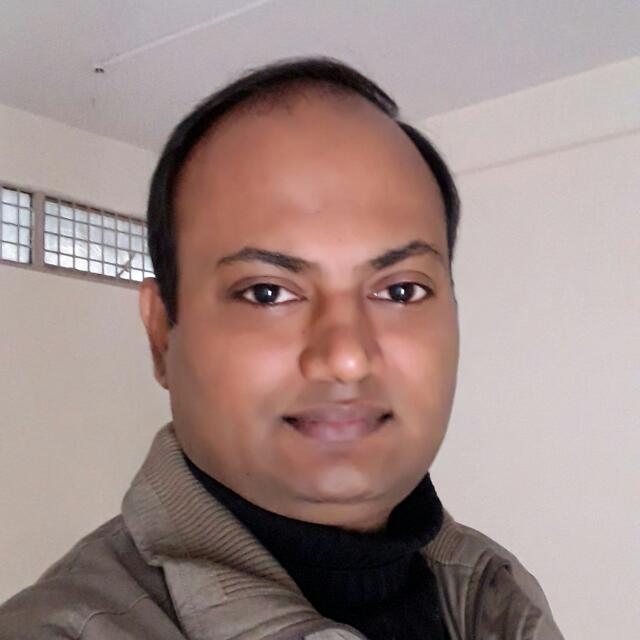 For example, Mr X invested rupee 100 into a certain money market mutual fund (MMMF) and which went through fluctuations in the interest rate and price to rupee 90 to rupee 85 to rupee 95 and at the time of maturity, the market price of the money market mutual fund stands at rupee 95. Now although Mr X has made positive returns versus the lowest value of 85 to 95 despite that the realisable market value at the time of maturity is below the amount he initially invested i.e. rupees 95. Thereby, he made a loss of rupees 5 as a result of the price risk involved and yielded negative returns on the principal too. 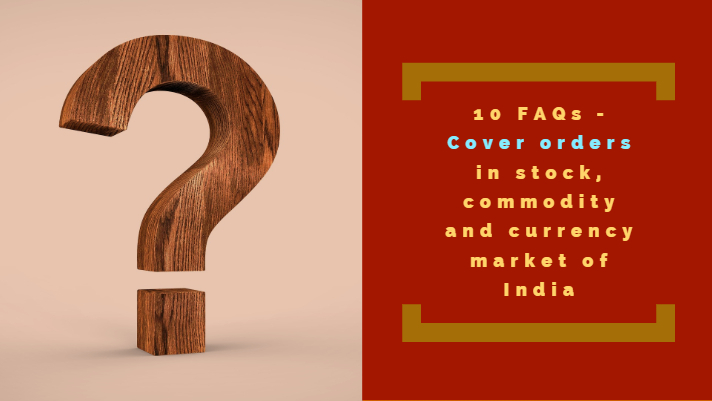 Read our latest exclusive blog “Should retail investors should really care about money market in India?” to know why the money market should matter to you. Opportunity loss is higher. Investing in Money Market Mutual Funds (MMMFs) provide lower returns than returns from investing in stock market investments or the like debt instruments. Expense ratio involved. Although the expense ratio involved is lower as compared to closely monitored and more complex instruments, any amount of expenditure can be annoying on the already lower base of the income that a retail investor earns on a money market fund investment. Like we shared above in explanation as to how to price risk is involved in these instruments. Your purchasing power may get negatively impacted if prevailing inflation rates in the economy overpower the returns from these instruments. Higher inflationary trends tend to eat away the real earnings from such instruments. Any adverse changes in government regulations, interest rates, and other economic fluctuations can have a near parallel adverse effect on these instruments. While losses in Money Market Mutual Funds (MMMFs) are rare, they are still possible considering the risk is higher as compared to other government-backed securities or those issued by public sector undertakings (PSUs). Tax implications. Since these investments are short term, they generally come under the tax bracket and thus these returns are added to your income and accordingly taxed in line with the relevant income slabs that you are falling in. You should, therefore, look at only the post-tax returns while evaluating your decisions to invest in money market funds. Investment in these short-term, liquid instruments would not be very beneficial for someone who is planning for his retirement or would like to get decent returns and security in the longer run. Thus, to cover such a disadvantageous situation, a diversified portfolio is a must. This is also as per what is suggested by most of the wealth management experts and fund managers. One cannot make the best and safety backed returns from only investing in Money Market Mutual Funds (MMMFs). It is equally important to have other investment avenues to put our hard-earned monies in. This will help us to make the most out of our portfolio in the best possible and managed way. MMMFs invests the majority of their funds with money market instruments. So wondering what money market instruments are? 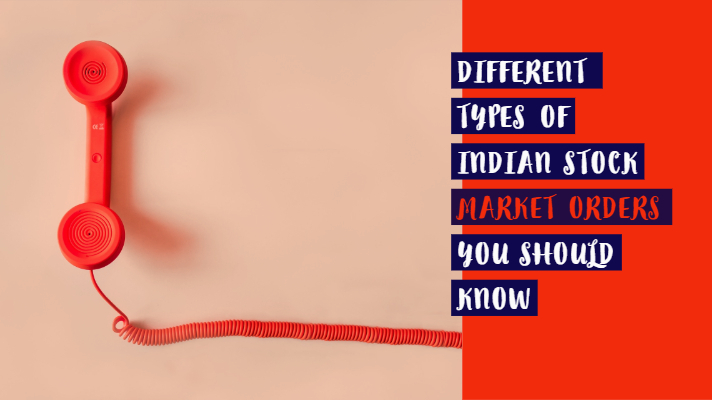 Read our latest blog exclusive to “Money market – its concept, meaning, and functions” to get to know everything about the basics of the money market, its types, instruments and functions. There is actually no straightforward answer to this question as the timelines cannot be determined and fixed. Here I attempt to answer this as well. To start with when to get in, it obviously is always a good time to invest your idle funds. But if you are still looking for a comparatively better time to invest, invest when the market is hitting bottoms. In other words when the funds are at their lowest prices. Just make sure that such a decline is only temporary and not a permanent decline ahead. You might also want to monitor the returns or yield of different funds. This will help you know which fund to get in and invest your money and which fund to avoid. When to get out? Remember it is not a wise decision to quit out from your investments in mutual funds. Especially, when you see a decline in the stock market. It is so because this may hamper your financial goals. If you base your decisions on market fluctuations you will never achieve your financial goals. Although major recessions are only temporary and it improves with the passage of time. Moreover, the market always moves in a cycle. It means after every bear phase comes bulls phase and vice versa. Furthermore, it is obvious that you cannot predict market fluctuations with 100% accuracy. Even it is difficult to manage it entirely for only profit making. So, the best overall time to invest in money market funds is now! 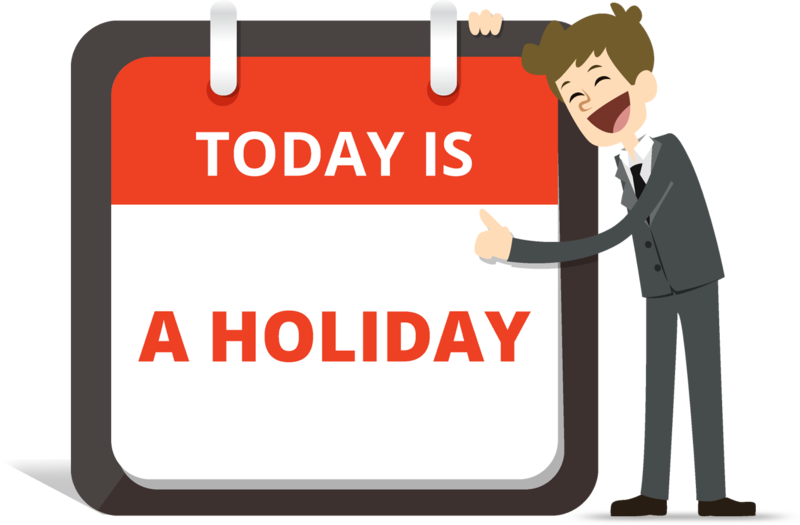 Now, coming to a systematic investment plan or SIP. It is nothing but investing in mutual funds in instalments at regular intervals. 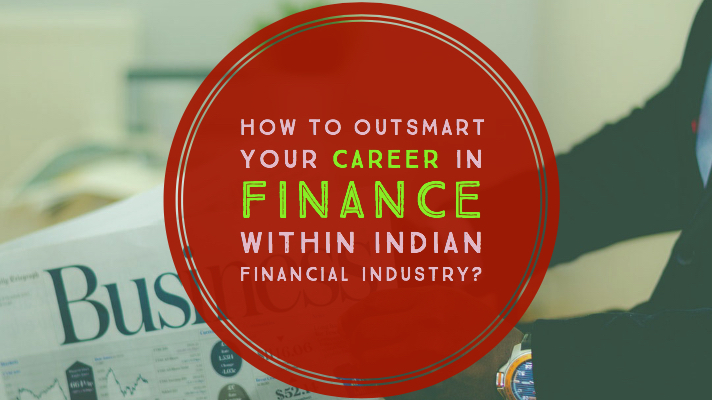 It is one of the best investment options for the salaried class of people. They can invest in regular intervals out of their fixed monthly salaries. The rest assure of decent returns in the future. Investing in a mutual fund might otherwise not be as fruitful for a small investor. Since it is difficult for them to trust huge funds at a single point of time. Further SIPs give the flexibility to choose from varied funds of our choice as per their performances. If it interests you, you can refer, “Money market mutual funds – an investment guide for retail investors“. In this blog, you will get a deep insight into MMMFs, and procedure to select the right scheme for your portfolio. Higher yields ahead! Yes, considering the past performance and the present scenarios, the money market is moving towards better returns in the future. Further, the expenses involved are low for money market investments. These are not as actively managed as other long-term and fixed income funds. Thus, involve lower administration and other management costs. Consequently, one can save on such costs here. If you foresee a higher credit risk, invest in instruments that promise higher returns. Therefore, if you are an investor looking for decent returns and comparatively safe, MMMF is a best available option. Moreover, it also helps in the case you do not wish to just keep funds dead in a savings account. What you need is a great planning strategy while investing in money market funds. You may plan in line with the rising interest rates. This will help you to make most out of your investments in the short run. Moreover, one can never ignore the ease of withdrawing or realising with most of the money market funds. It is as easy as withdrawing from your bank accounts. Besides it takes just a few days and not months or years of lock-in. It is important for retail investors to explore and make the most out of available investment options. Certainly, Money Market Mutual Funds (MMMFs) is one of these short-term investment vehicles. You must be wondering about how to invest in a money market fund. Furthermore, also might be confused that which is the best money market mutual fund (MMMF) to invest in. Also, how much amount to start with? Similar kind of questions might worry you while you plan for picking up any scheme for investment. Don’t worry we have money market experts waiting to assist you. Waiting to find an answer to all your questions and much more. Would you like some professional help for all of your questions? Let our experts do the thing for you. Just post your questions in the comment box below or sign in at our mutual funds portal. Our expert shall reach out to you with the right answers!